The post How much Cargo and Passenger Space does the new 2019 Honda HR-V offer? 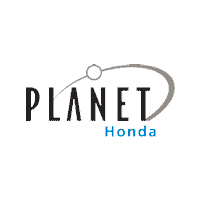 appeared first on Planet Honda. 0 comment(s) so far on How much Cargo and Passenger Space does the new 2019 Honda HR-V offer?